Perfect for all seasons this coat is bound to make you look and feel fabulous! 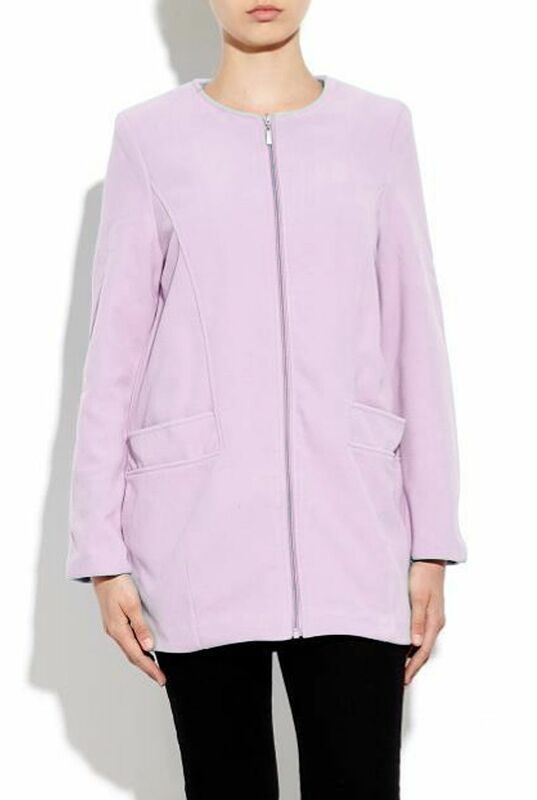 Available in pink and features an on trend round neck, contrast lining and practical pockets! For a fraction of the retail price, what's stopping you?